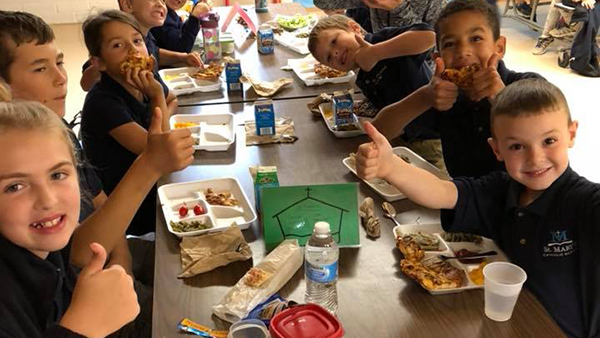 St. Mary's Catholic School forms disciples of Jesus Christ by fostering faith, academics, service, and joy in all. 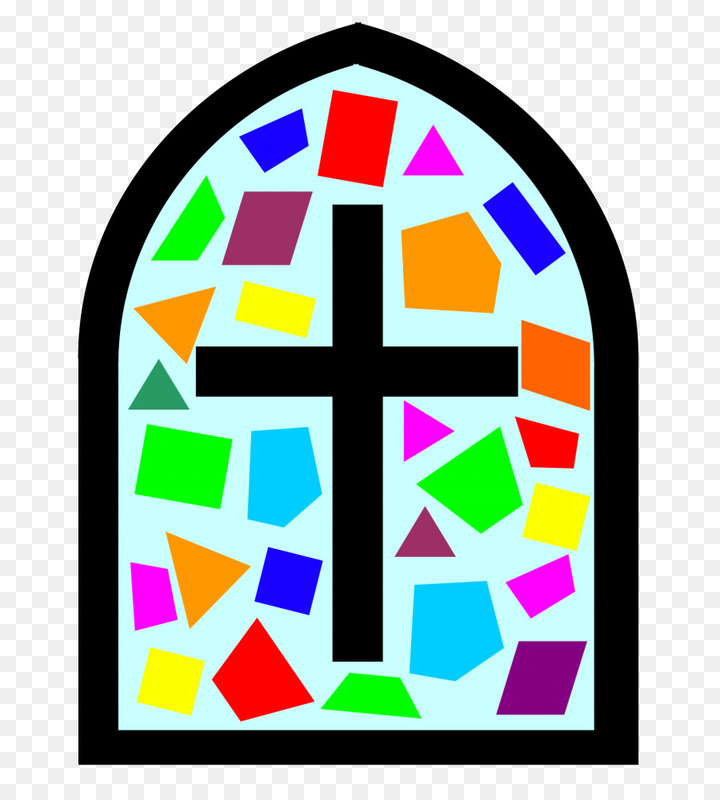 At St. Mary's Catholic School, FAITH isn't just part of our curriculum, it is the reason for our existence and the foundation for everything we think, do, and say. 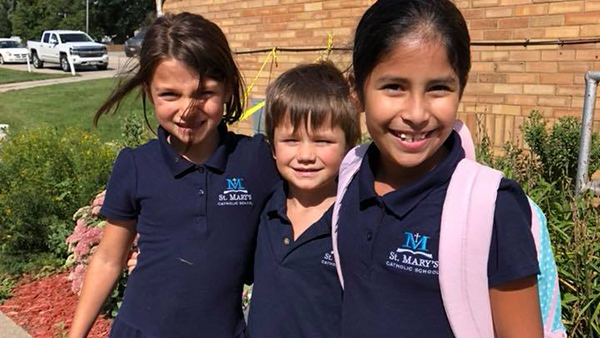 St. Mary's Catholic School is dedicated to forming disciples of Jesus Christ by encouraging growth in knowledge, virtue, and faith. by fostering faith, academics, service, and joy in all. Welcome to St. Mary’s Catholic School. We have provided a solid foundation of faith and academics in a complete educational setting for over 60 years in the Wayne community. St. Mary’s Catholic School teachers are committed to making a difference in our students’ lives every day. 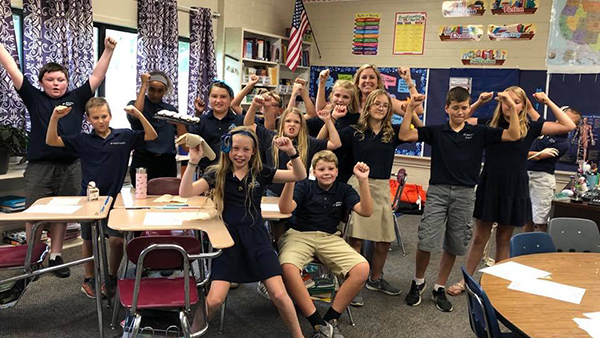 We emphasize a welcoming learning environment that is Christ-centered and look forward to awakening greatness in all of our students now and in the future.